Enhance your mattress with the luxurious comfort of memory foam for a more restful and restorative sleep. Enhance your mattress with the luxurious comfort of memory foam for a more restful and restorative sleep. 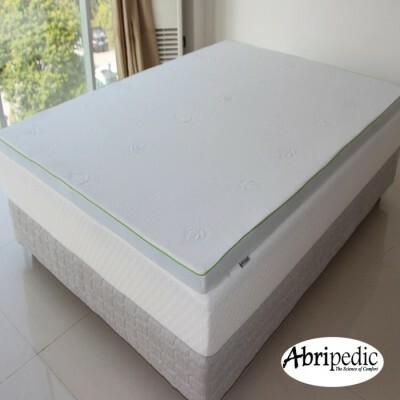 Our amazing Abripedic gel infused memory foam mattress topper brings a new life to your mattress. 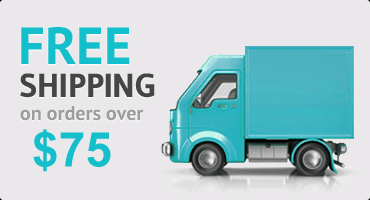 100% premium high-density topper that offers superior comfort and pressure relief. This reduction in pressure enhances circulation and reduces tossing and turning- your body's natural reaction to uncomfortable pressure build up- resulting in a more peaceful night's rest. Antimicrobial resistant and resistant to allergens, mold, bacteria and dust mites. The gel infused memory foam mattress topper comes with a removable washable cover made of Aloe Vera extract-treated material that is skin protective and has skin care and moisturizing effects. Fits perfect on top of any mattress. Lucid 2.5 inch Gel infused memory foam help you sleep 33% cooler than regular memory foam toppers. Super-soft, removable Tencel blend cover.